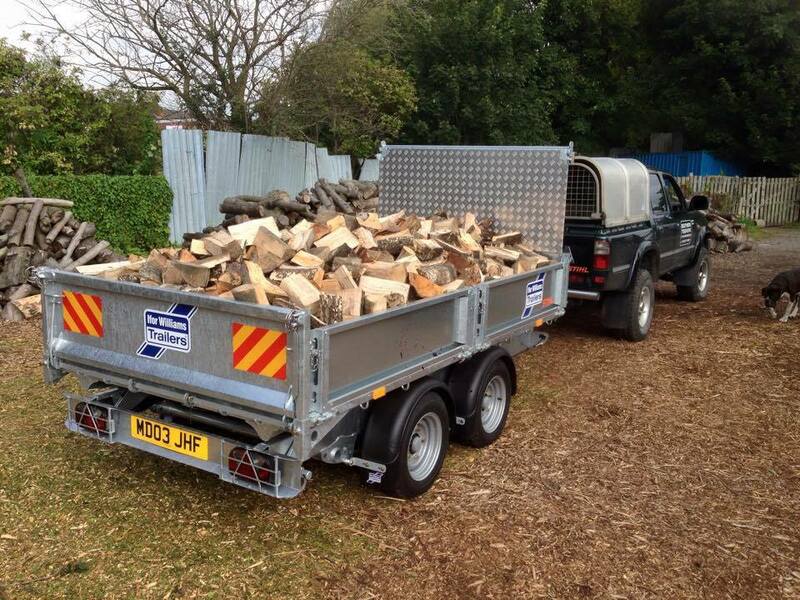 Seasoned hardwood is sold at £50 per “Builders bag” with free local delivery. Fresh cut Hardwood is sold at £40 per “Builders Bag” with free local delivery. Please get in contact for more information.